Legacy Power Systems adds reliability to your standby power needs. We service first responder agencies, government, health care, communications and many other power sensitive organizations where; “Failure is not an acceptable option!” Legacy’s EL01 journeyman electricians and factory trained technicians, can be counted on to diagnose and repair all of your generator components. Our dispatch team will send you reminders and schedule your services in advance so that when the power does go out, your facilities will be ready. We are a service firm whose job is to keep you prepared; give us a call, we will be happy to schedule a visit or provide a quotation! When commercial facilities need reliable standby power, they turn to Legacy Power! Legacy performs all on-site recommended and jurisdiction regulated maintenance on virtually every make, model and size of standby power generation equipment. Legacy is the largest installer of turn key residential generators in the Pacific NorthWest. We are your full service, start to finish, one stop shop for installation and continued maitenance. Be ready before the power goes out with our no cost in-home site visit to assess your standby power needs. Our established generator service department at Legacy Power is an elite group. We offer service on all makes and models, as well as being a turnkey servicing dealer. We pledge to our customers prompt response to emergency calls 24/7/365 with trained and qualified technicians. We appreciate your hard work and going the extra lengths to keep this site up and taking traffic as quickly as you and your team did! Thanks! 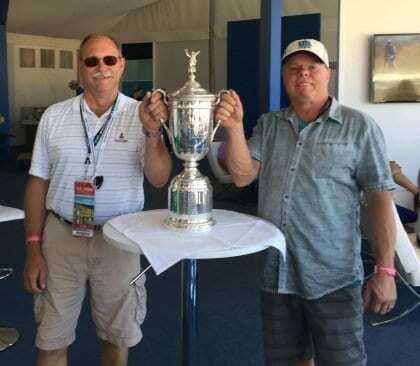 Highlight from Chambers Bay US Open. This venue brought some work and some play for us all! 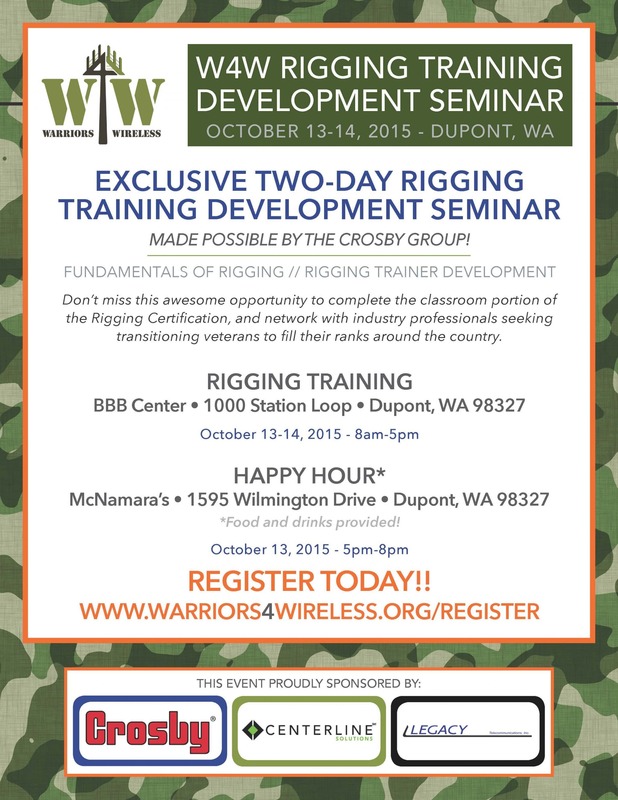 Please join Legacy at Joint Base Lewis McChord (JBLM) for rigging training for transitioning soldiers. 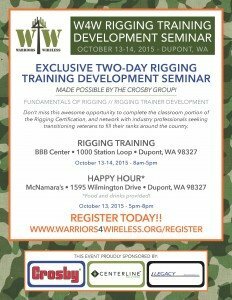 Come and learn what standby Power Generation looks like as well as get the classroom training at no cost from Crosby. If you like defined missions with compressed time frames while working outside in small teams…..you’ll love what we do. Come take a sneak peek at a Legacy Power career!